Exercise keeps your dog healthy but do you know if they're getting the right amount? PitPat gives you a fun way to find out. With PitPat you can track your dog's activites and fitness and discover what they've done while you've been apart. 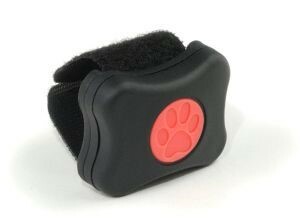 PitPat suggests an exercise guideline for your dog based n age, breed and measure activity. It shows all the stats, so you'll know how you're doing. You can choose from over 200 breeds, set goals and track progress over time. PitPat is built with your dog mind. It's safe and comfortable to wear, robust and waterproof. 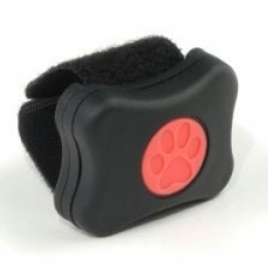 PitPat attaches to any collar with a strong velcro strap, and suits any breed, with a battery life of over a year you can leave it on all the time.